Are we here to "subdue" the earth... or to be its good stewards? Does God care if we pollute the air, the land and the water? 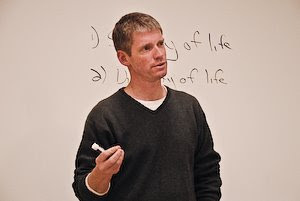 Is it immoral to poison the earth? 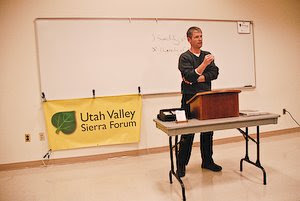 These and other questions were addressed at the December 18th meeting of the Utah Valley Sierra Forum, when BYU Professor George Handley led the discussion on how faith relates to the land. 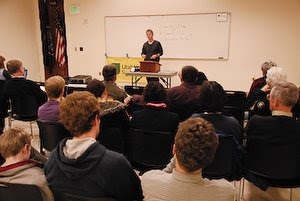 The discussion was sponsored in part by the Utah Humanities Council.